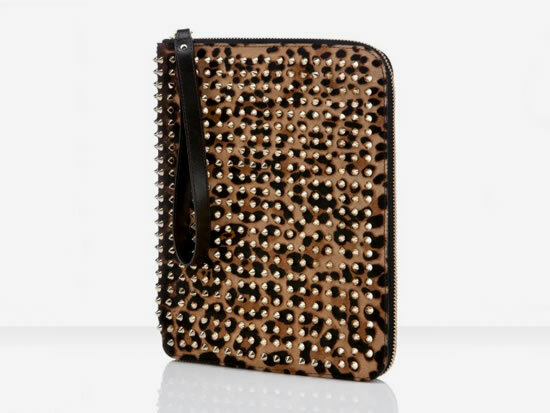 Christian Louboutin has unveiled its new Leopard Pony Cris iPad Case which bears resemblance to the spiked metallic leather pumps we earlier saw this month. 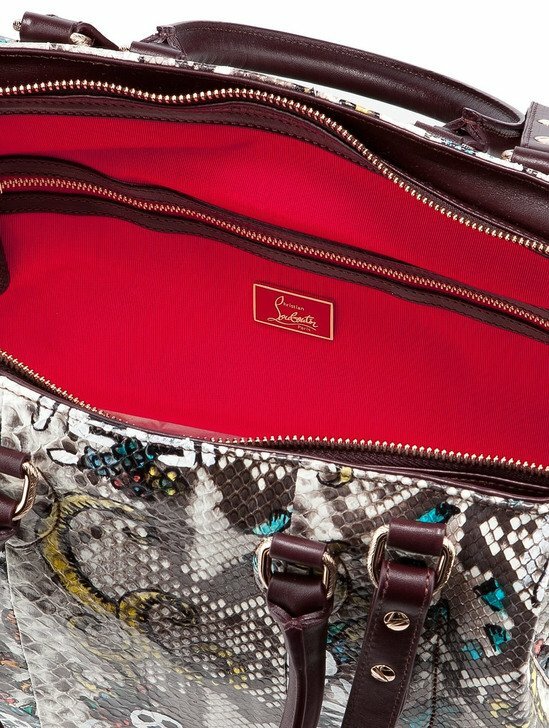 The Leopard pony fur composition here has gold spikes covering the pelage upper which syncs beautifully with the zipper hardware and the black leather strap. 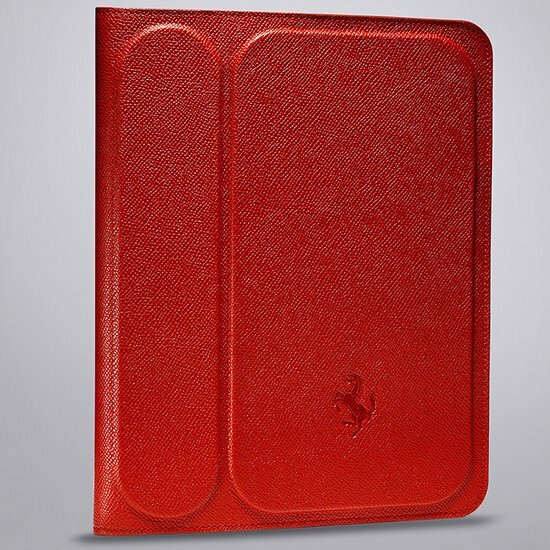 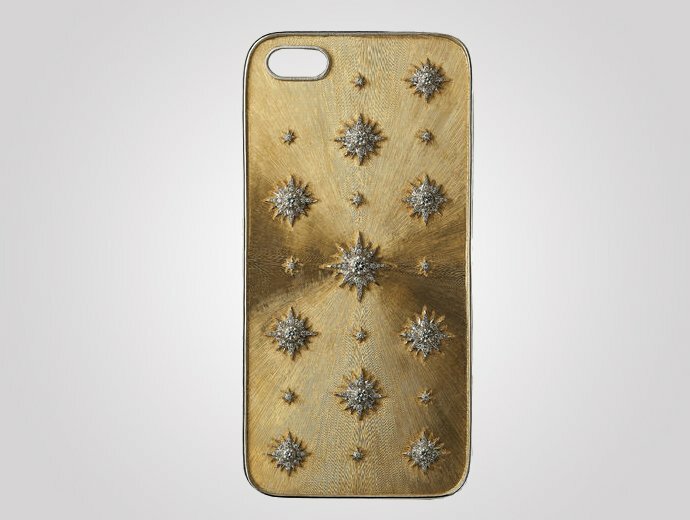 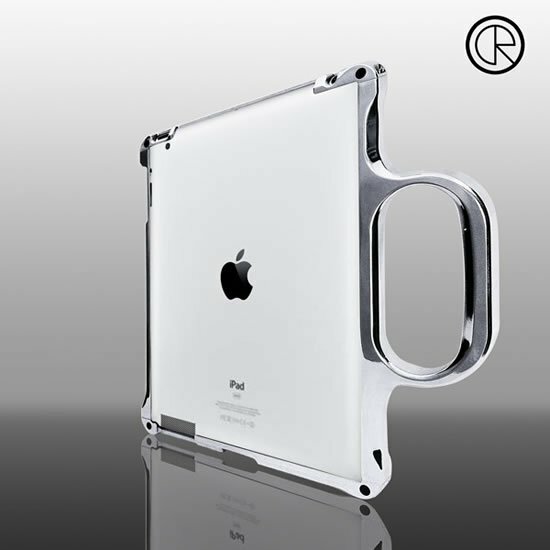 The case also features an interior pocket which secures your gadget and also lets you stash some other small valuables. 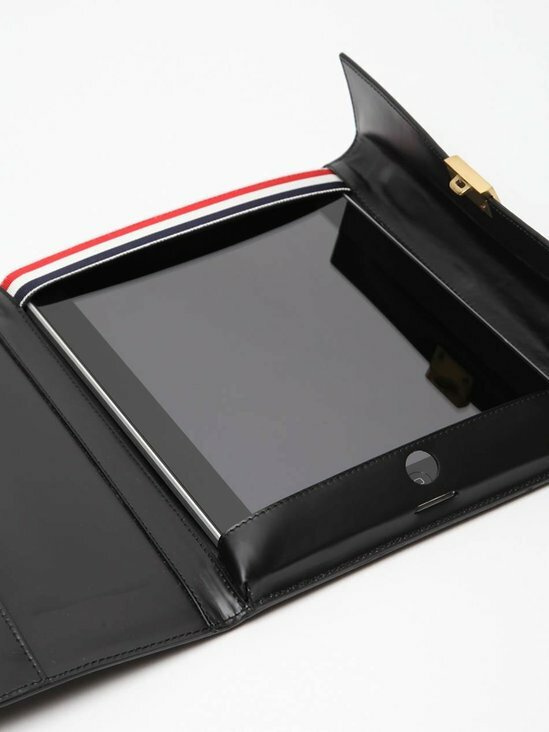 You can buy it now for $800 and if you’re looking for more glamorous option to dress up your Apple tablet, check out the offerings from Dolce & Gabbana, Chloé and Jimmy Choo we spoke of earlier.